We are excited to announce that we have broken ground on our Middle School Campus. 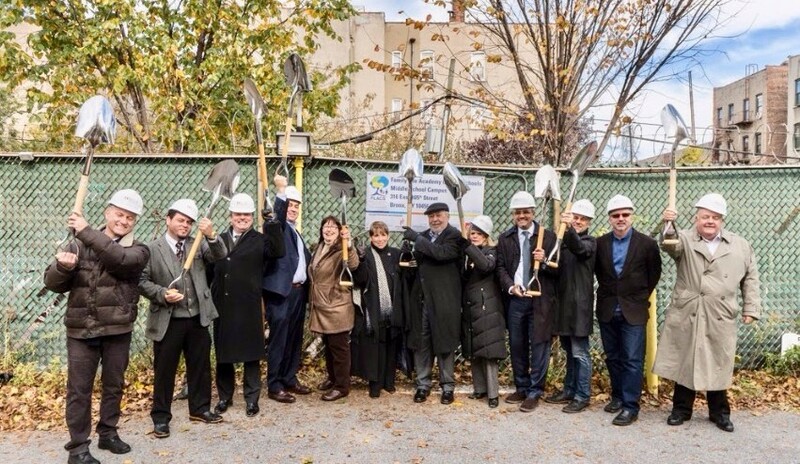 On November 10, 2017, Family Life Academy Charter Schools had a ground-breaking ceremony for its new FLACS Middle School Campus, which will be located at 316 East 165th Street in the Morrisania section of the South Bronx. 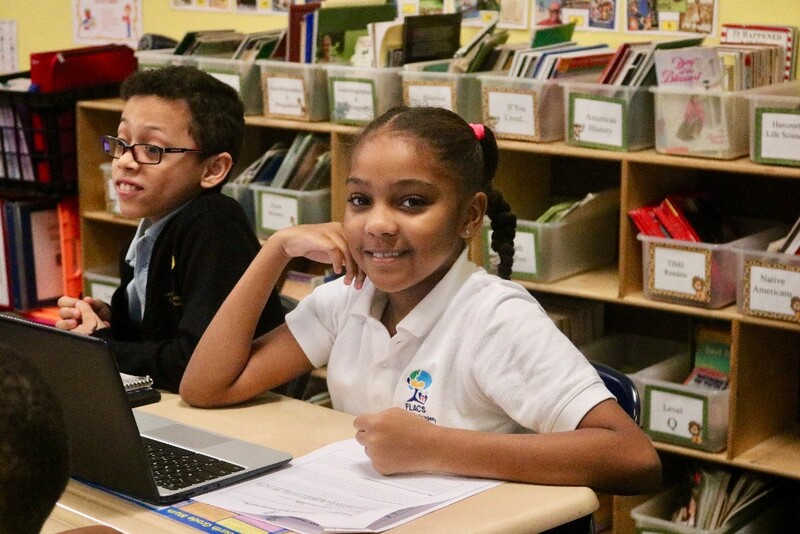 Founded in 2000 by Reverend Raymond Rivera, FLACS opened its first school, FLACS 1 in 2001, and since has inaugurated FLACS 2 and FLACS 3, and will continue with the expansion of a new Middle School Campus. The new FLACS middle school campus will be a 4-story, 56,000 sq. ft. Charter School providing students with various amenities including a High School regulation gymnasium, cafeteria on the first floor, and numerous classrooms and offices on the remaining floors. The school is slated for completion in time for the 2018 academic school year, accommodating approximately 650 students. The ground-breaking ceremony marked a special milestone, bringing together our founder, the Board of Trustees, the FLACS leadership, Schoolhouse Project, Highmark School Development, LLC, Hollister Construction Services, various project design and engineering professionals and local community. To read the Bronx Times article written about the ceremony click here. Family Life Academy Charter Schools are going electronic - NO paper applications! Parents who need assistance to fill out the online application can contact schools directly to make an appointment at either school to file an application. Application closes April 1, 2017.